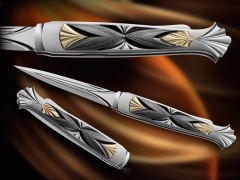 A Fantastic Dagger by Wolfgang Loerchner! 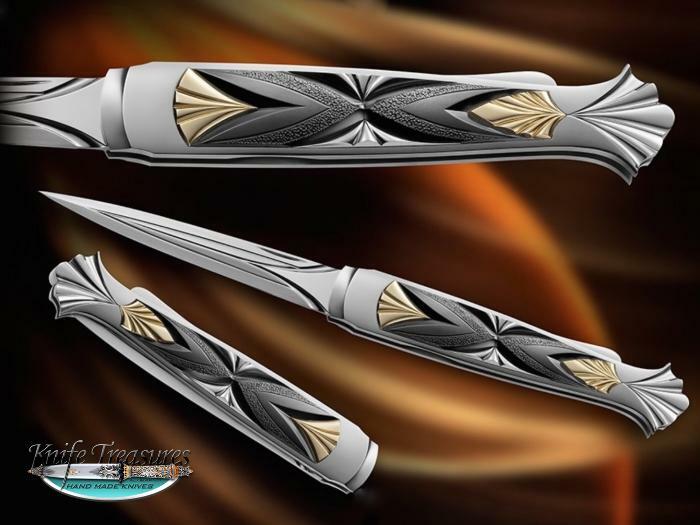 This is the first time Wolfgang has used Zirconium as an inlay in the handle and the results are amazing. A very elegant hand made dagger by one of the World's best! It is the "Black Ice " dagger.